Tsuda likes Nakano and Nakano likes Tsuda, but somehow the two keep missing each other at the pass. Amused by the awkward relationship between the two, Tsuda's coworker Saeki takes off with Nakano, leaving Tsuda to tear through the whole town in a panic to find them. But what happens when he finally does? 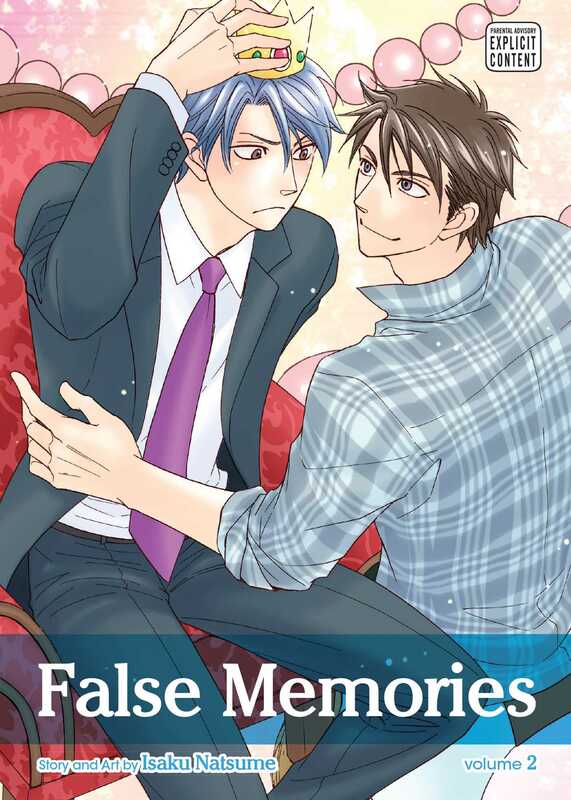 Includes the end of Tsuda and Nakano's story, as well as a short story about a fateful meeting for Saeki, the eternal teenager.